After only two days after the official presentation, comes from China the first teardown of the new Meizu M2, dismantled in its entirety in order to provide a comprehensive overview of the components and initial feedback on the degree of repairability. 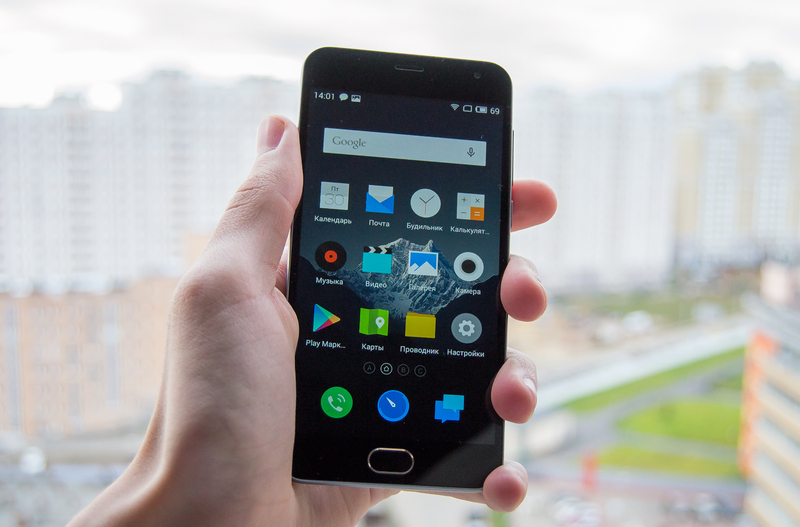 Despite being a Terminal quite convenient and affordably priced Meizu has not overlooked the build quality that is very solid with a fairly orderly placement of components. 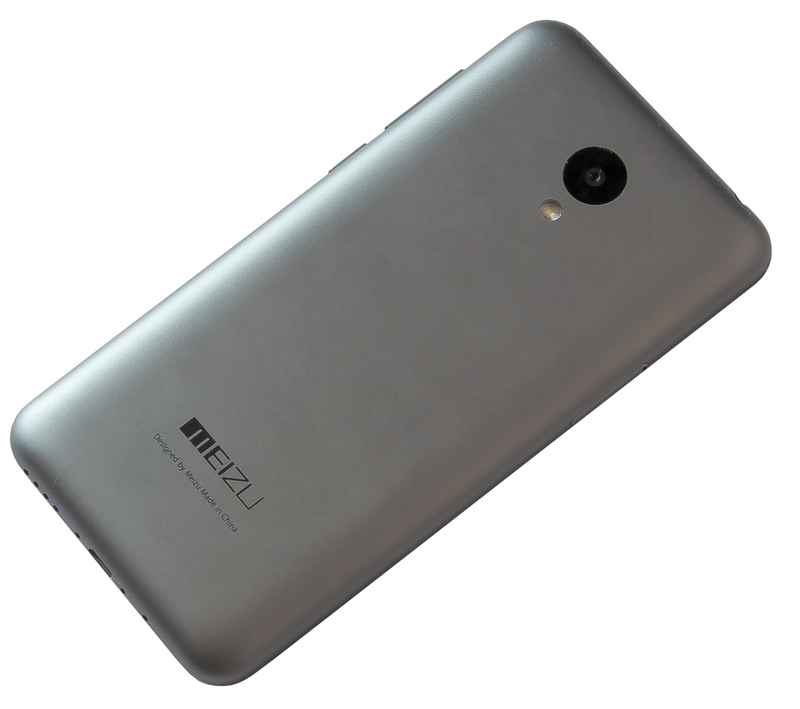 As for the older brother M2 Notes, even for Meizu M2 is very easy to make your first disassembly, removal of the back cover to the bottom plate that blocks the non-removable battery, the latter normally, but in this case it was extracted to allow access to the entire underside. Starting from the picture number 7 you can see the two photo sensors, respectively 13 and 5 Mpxl, the location of the components in the picture number 8, shows the main chip inside the 2 GB RAM, 16 GB of storage memory, the MT6328V chip which powers the whole device and finally the SoC MediaTek MT6735. A device which generally adopts the same construction of the brother M2 notes, thanks to the presence of a few screws and adhesives to hold the various parts. Although not expressed any score over the degree of repairability, this M2 should not create difficulties during component replacement. 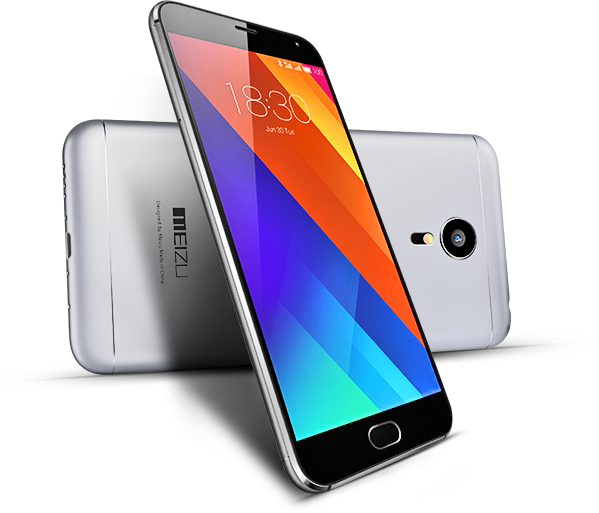 Meizu M2 is available online from Amazon Marketplace at 152 euros. The value for money isdiscreet. There are 48 better models.